A staggering half of businesses aren’t using WhatsApp! Furthermore, 72 percent of business users on WhatsApp don’t use the messaging app for group chats with business colleagues, using it predominantly for one-to-one communication. These were the findings of a study carried out by online marketing specialists Digimax. Despite being the world’s leading messaging service in the world, why are a significant proportion of businesses failing to take advantage of the informal messaging app? WhatsApp provides a wealth of opportunities for small businesses to not only market their products and services, but to communicate and engage with customer efficiently and effectively. 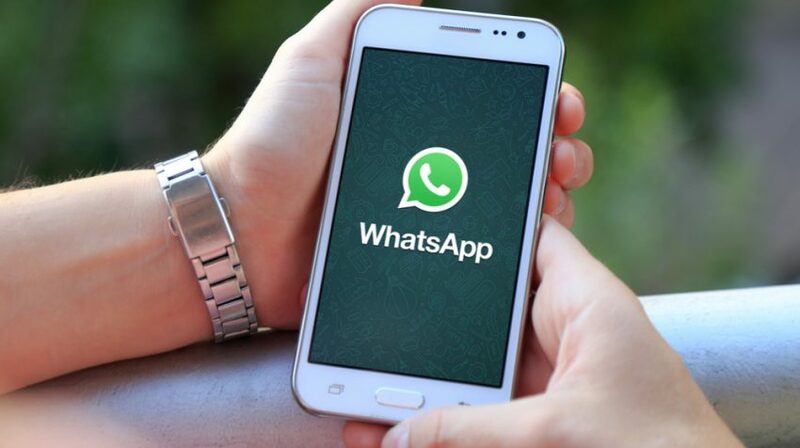 Digimax’s study found that 90 percent of WhatsApp messages are opened in three seconds. This presents opportunities for small businesses as they can provide real-time customer service and support, instead of having to go through slower methods of communication. A recent update on WhatsApp, which allows users to post photos, videos and GIF images that are only visible to contacts for 24 hours, enables small businesses to engage with customers in a fast and efficient way. Talking of the benefits WhatsApp brings to the business community, Shaz Memon, creative director at Digimax, commented, “WhatsApp enables immediate, free and convenient communication and is ideal for work-related discussions. Digimax’s research also found that 38 percent of business clients like the fact that WhatsApp is free to use. Businesses can therefore take advantage of communicating with clients and colleagues in a cost-effective way. If you’re not already benefiting from this free and instant messaging app now used by more than 1.2 billion globally, it may be time to embark on the WhatsApp journey as part of your small business’s communications solutions.